Davis Garage Door Service is the reputable & trusted specialists for garage door repair and garage door installation in Flower Mound, Keller & Grape Vine TX and surrounding areas. We also offer very high end custom cedar garage doors, Ornamented Gates, Gate Opener & Repairs and special Overhead Doors that will make your neighbors jealous. Our technicians are professional and courteous and the team is led by the owner who takes great pride in providing very high quality garage repair & install services in the area. 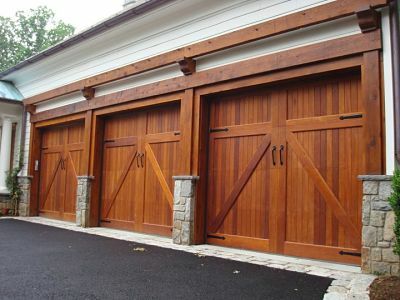 We carry all the major brands of Garage Doors & lift masters. Do you have broken springs? Loud squeaking noises coming from your garage, gate or bay? Garage door is not closing or opening? Are you concerned about the safety and security of your garage door around your family & pets? Don’t you worry our staff has got over 25-35 years experience repairing and replacing regular garage doors to the most high end doors on the market. We do free phone quotations and our technicians can arrive asap to give you same day service. You are in very good hands. Why do you want a professional to replace your garage door springs? Every garage door comes in different weights, so it is very important for you to get the correct replacement for your broken springs to keep your garage doors safe. 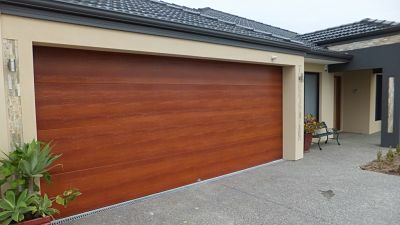 Getting the wrong replacement can cause your garage door to close too fast which can be dangerous, we also do proper garage door replacement so that your doors will open and close silently. We are equipped with proper staff & technicians to handle big commercial garage door projects as well as multi-family condos and large apartment complexes. 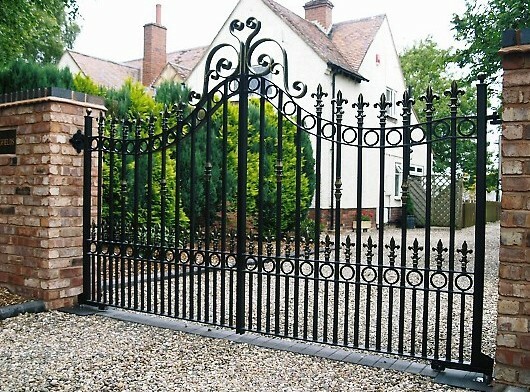 We have installed commercial gates & garage doors for restaurants, warehouses, shopping center & more. You can pick from sectional steel, rolling service, High performance, fire doors, security grilles, & more. Our doors keep commercial businesses safe & secure. 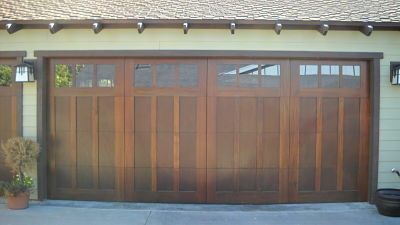 We have many variety of garage doors replacement service. 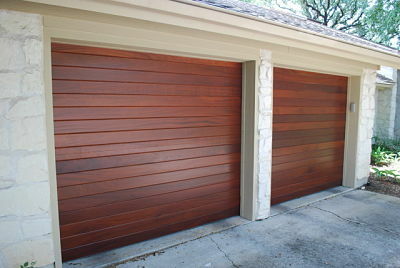 Automatic garage door opener is a necessity especially when you have one of our high end Cedar Garage Doors. We carry all major brands of Openers and our technicians are very good at diagnosing & repairing them should you run into any issues with them. We also carry overhead accessories like the remote controls, keypad for convenient entry & security, & tinted windows and more. 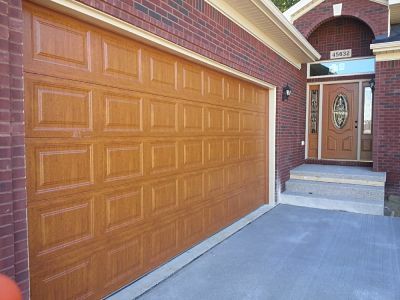 We are sticklers for high quality products, this is why our clients love our repair services because they end up with much more functional garage doors after we leave, because we only carry the best and replace parts that is a perfect fit for your doors.